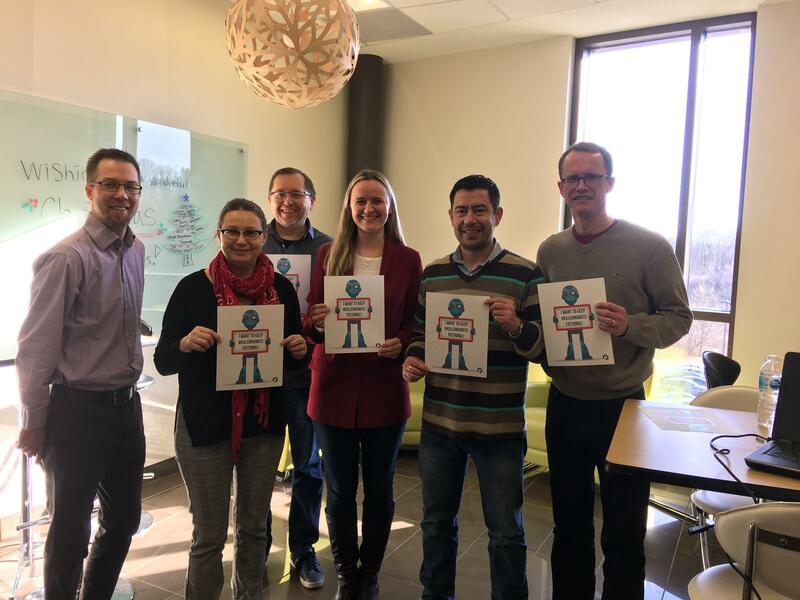 Through the #12days4good campaign, the Kindred Credit Union Centre for Peace Advancement (CPA) is advancing peace with local organizations by giving back to the community during the holiday season. 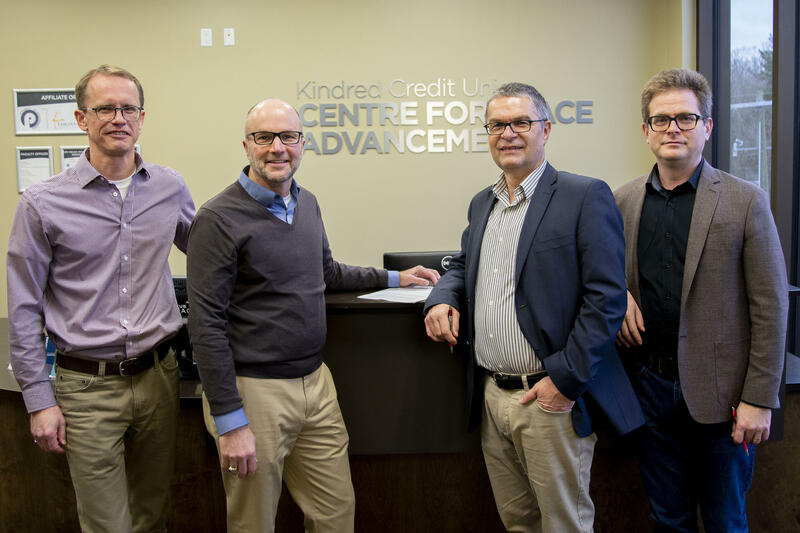 As 2018 comes to a close, we reflect on the ways Kindred Credit Union Centre for Peace Advancement (CPA) participants have been building peace throughout the year. 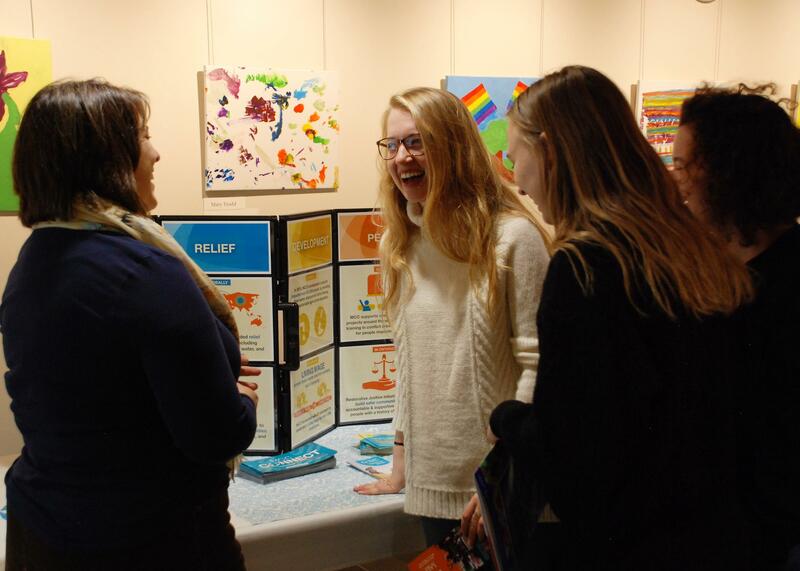 This year, as CPA participants shared their stories of activity and impact, a trend emerged.